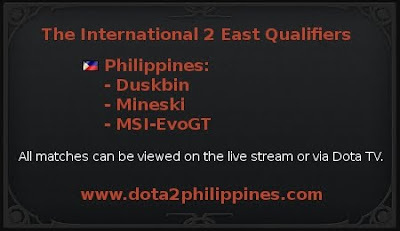 3 Filipino Dota 2 teams have been invited to the East International 2 qualifiers. The winner of the East International qualifiers will be sent to The International 2. You can watch the live stream of the matches here on the website. Duskbin (Philippines) takes 4th place. 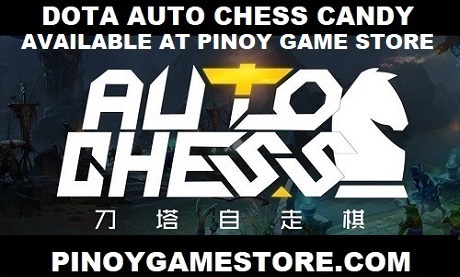 Updates will be posted via Facebook and Twitter.